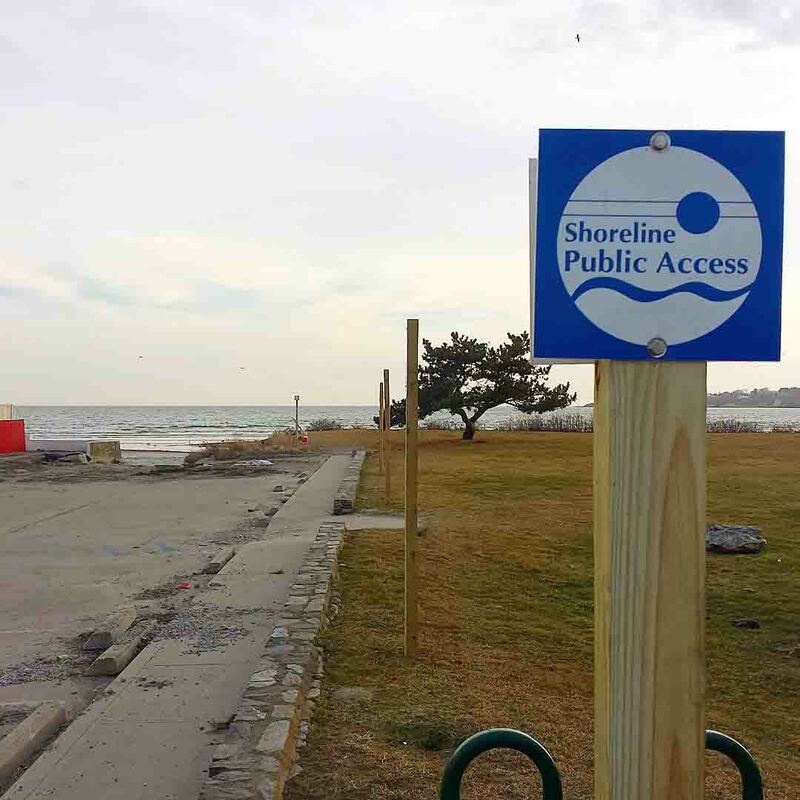 Clean Ocean Access monitors all 50 shoreline public access points on Aquidneck Island, including 23 in Newport, 10 in Middletown, and 17 in Portsmouth. 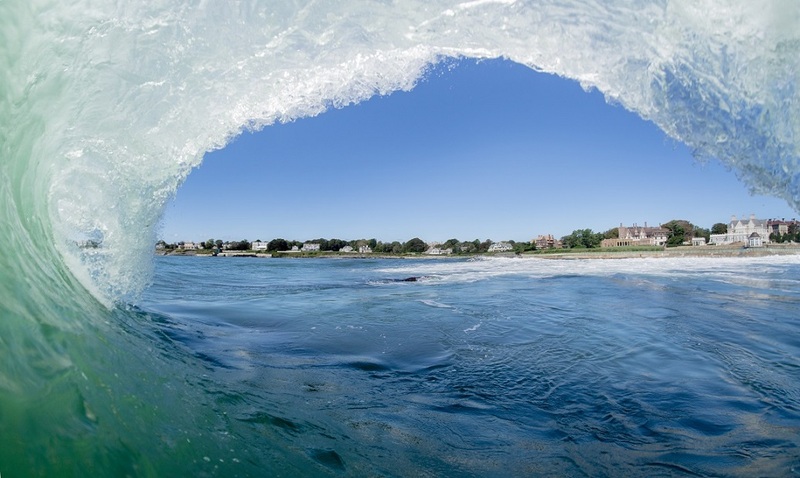 We are currently in need of volunteers in Newport, Middletown, and Portsmouth to help monitor these access points ongoing. Our access volunteers visit these access points to monitor things such as: obstructions to the rights of way (ROW) that are limiting access, such as overgrown vegetation, fences, and/or large debris items, encroachment to ROW, if the water physically accessible, if parking is available, if there is recent vandalism, such as graffiti or illegal signs, and if there marine debris or litter. We are in need of volunteers that can commit to monitoring a designated access point one time monthly for approximately 30 minutes. 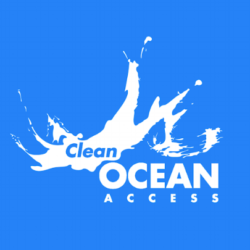 For more information and to volunteer, contact eva.touhey@cleanoceanaccess.org.